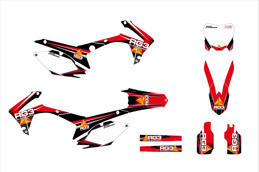 Decalkit | RG3 Suspension - Fjädringsexpert inom Motocross och Enduro. 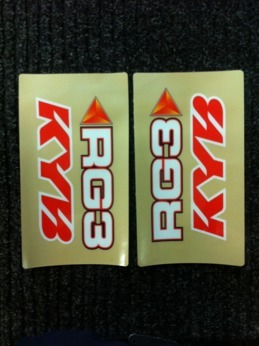 Wanna to get these sticker kits? 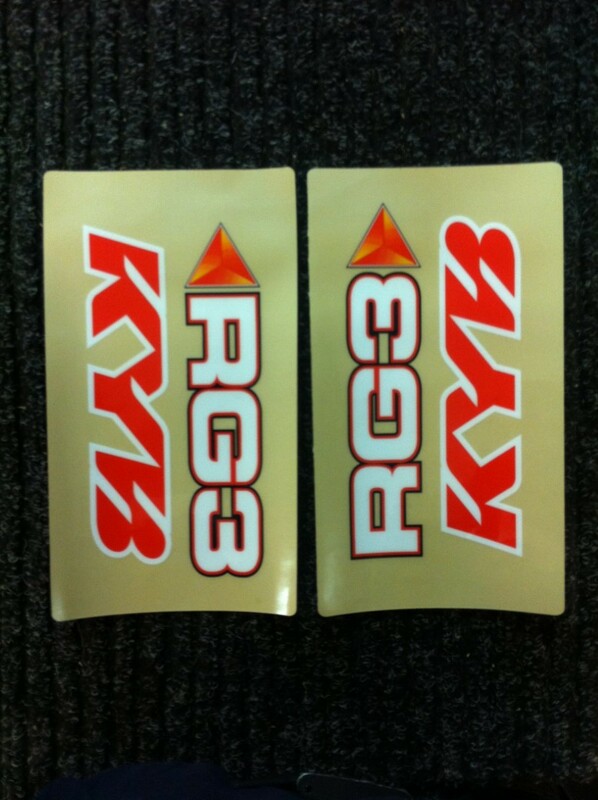 Just go to the webshop and they're available now! 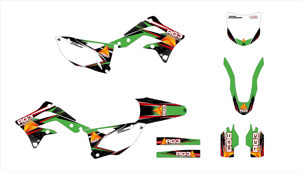 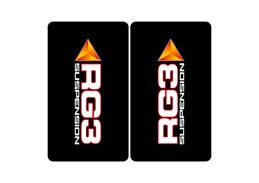 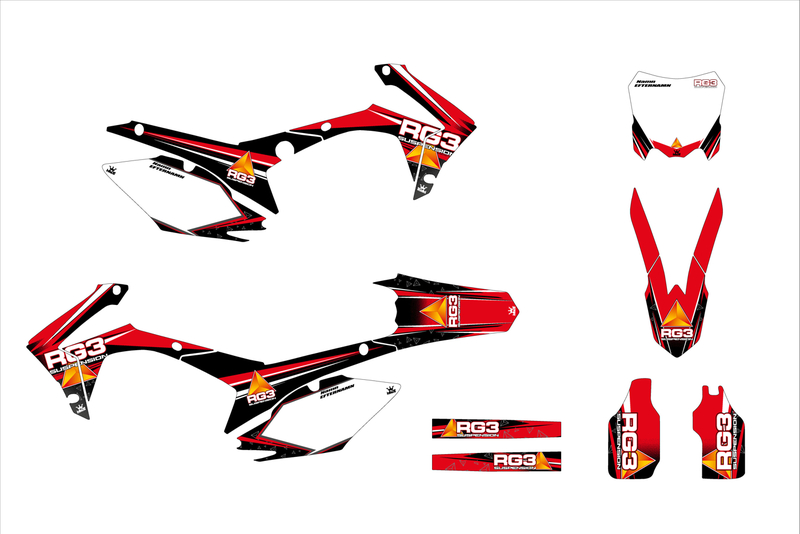 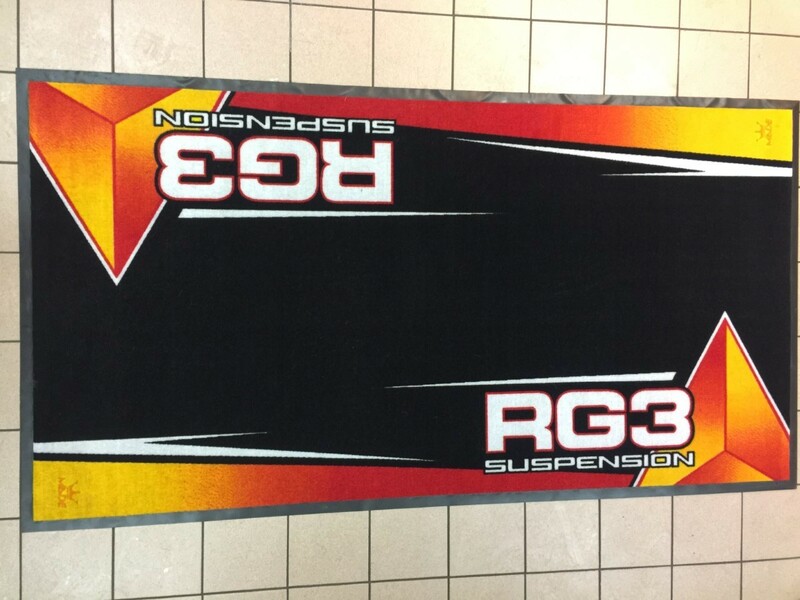 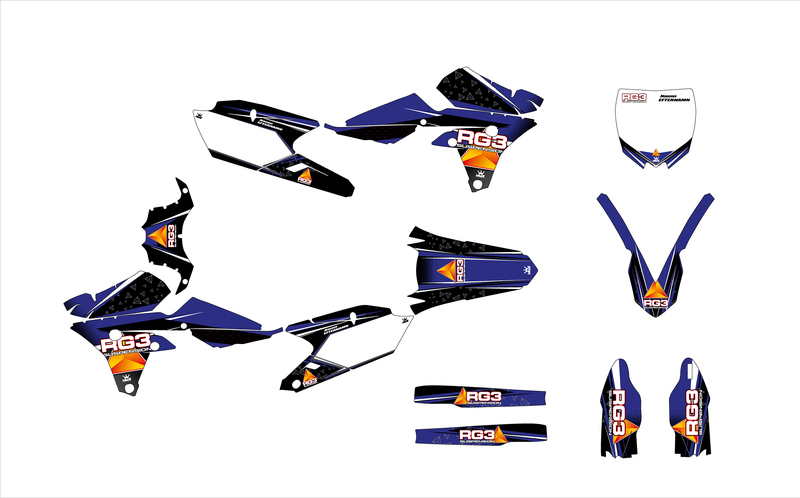 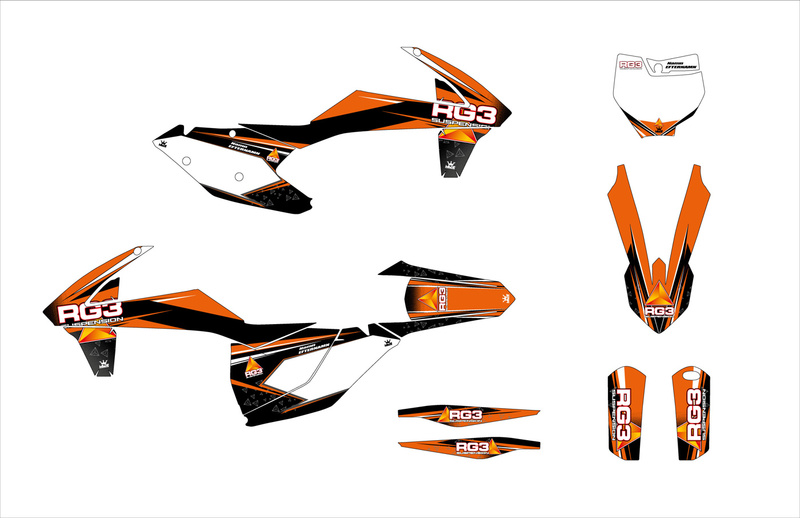 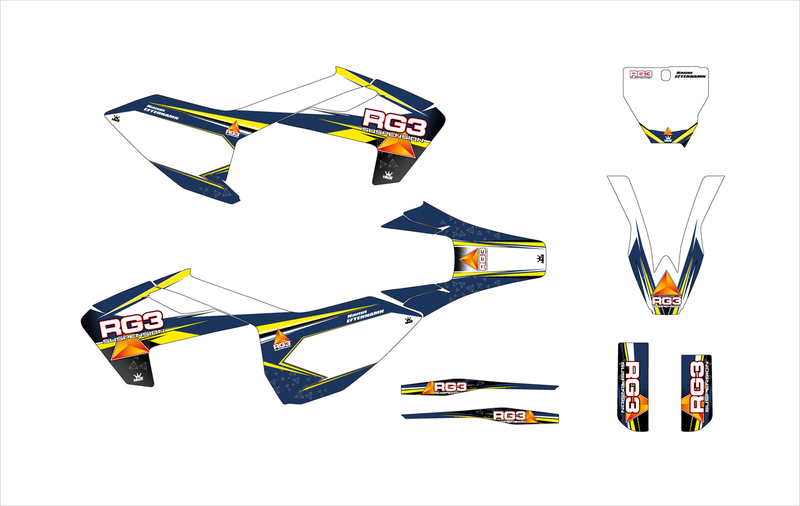 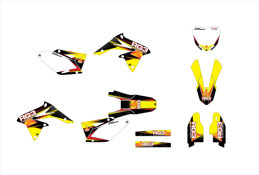 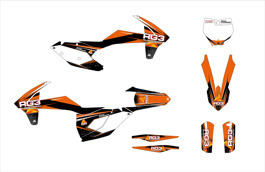 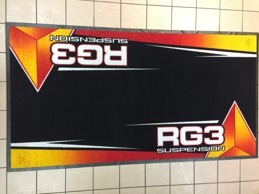 RG3 Fork Sticker Kit Transparent.